Parklife DC saw Jacob at the Rock and Roll Hotel two years ago, when he was in the process of issuing a series of EPs, and we were astounded by his voice. Parklife DC is giving away a pair of tickets to see Jacob Banks at 9:30 Club. To win, simply leave a comment on this blog. 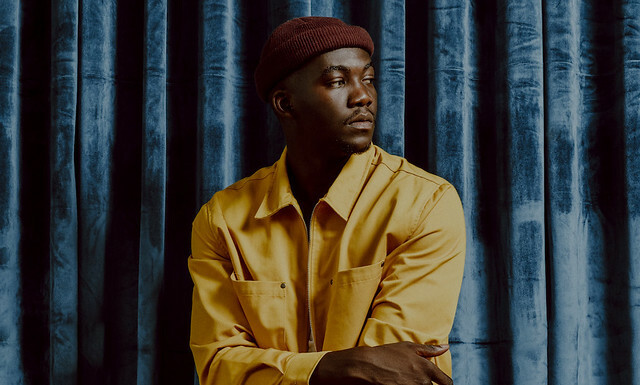 You can leave any comment, but we would like to know your favorite song by Jacob Banks.